George Mpanga is a critically acclaimed recording artist and social commentator. Born to Ugandan parents on St Raphael’s estate in Harlesden, north-west London he began performing rap and grime at the age of 15. He attended Queen Elizabeth’s School, Barnet and studied politics, psychology and sociology at King’s College, Cambridge. It was at University where George decided to adapt his rap to spoken word in order to communicate more effectively with his audience. George won a social enterprise competition called The Stake, organised by Barclays and Channel 4, earning him a £16,000 grant to deliver poetry workshops to disadvantaged young people. Shortly after graduating, Mpanga embarked on a music career, culminating in the 2014 release of his debut EP, ‘The Chicken & the Egg’. The EP earned George a string of nominations, including the Brits Critics’ Choice Award, MTV ‘Brand New’ Award and BBC Sound of 2015 Shortlist. George has written and performed poetry pieces for various commercial and corporate projects such as; the Rugby World Cup 2015 opening ceremony and the Monaco Grand Prix 2014. As well as publicity initiatives including the ethical decision making initiative FHPC and the 2015 NHS Organ Donor drive. Cancel the Search Party. 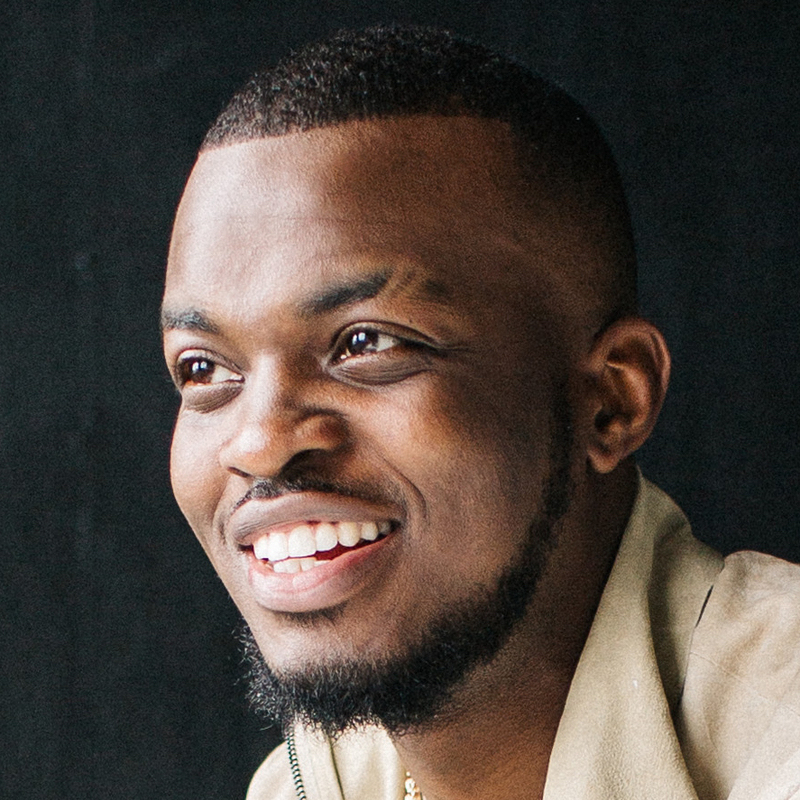 George the Poet is here, with some final thoughts on making kids’ media matter and CMC16. George has been watching and listening throughout the conference and has some poetic reflections on childhood, kids' media and how we serve the audience.